Advances in technology are making the business and manufacturing environment increasingly complex. Standards can help us cope with this complexity. 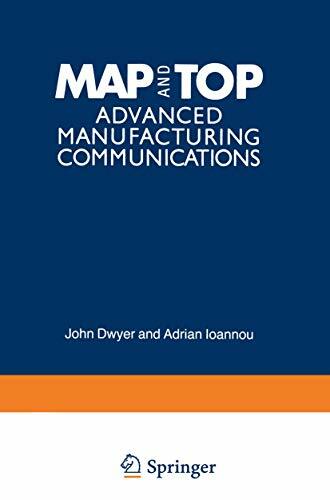 Given the strategic importance of computers in the economies of the industrial world, it is fitting that one of the most significant commercial stories of our time is the standardization of computer communications. Quite frankly, when we joined with other computer users to launch this effort we didn't predict its scope and we should have done. public visibility. In restrospect, I guess The computer assisted technologies looming on the horizon offer some of the greatest functional and productivity tools available to improve business operations. However, the absence of a standardized electronic link permeating most business organizations poses a severe impediment to the efficient deployment of this technology. The feasibility of using computer controlled devices to design, test, and manufacture products - as part of a massive network - is well within our technological grasp. However, unless the world agrees upon a global set of standards that will make multi-vendor computer systems interoperable, successful implementation of these technologies becomes less and less attractive.